Mother’s Day Weekend: Things to do with Mom - Word on the street with Visit Minot!Word on the street with Visit Minot! 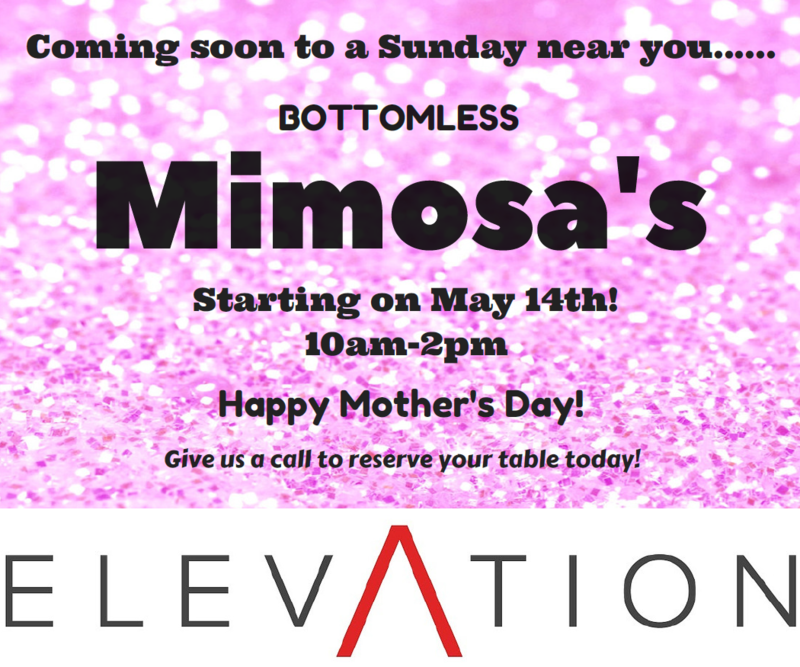 Elevation offers Mother’s Day Brunch on May 14 and serves its new menu. The Brunch is served between 10 am to 2 pm with bottomless Mimosa’s. Also, there will be a special gift for each mom who comes in to eat on Mother’s Day! Reservations are recommended. 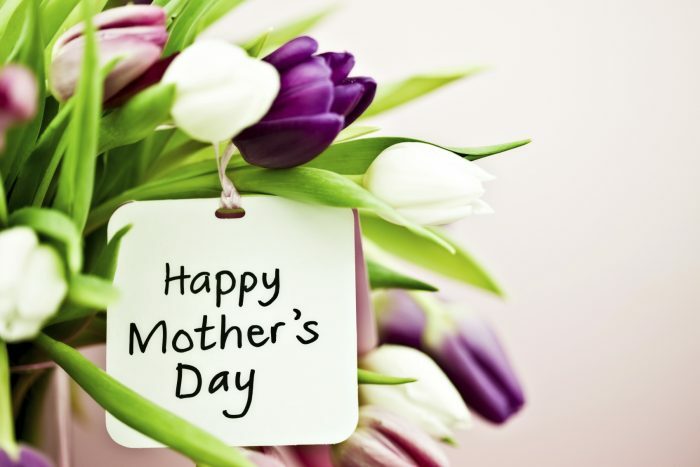 The 2nd Annual Mother’s Day Celebration will be held on May 13th at North Dakota State Fair. There will be over 100 exhibitor booths with crafts, baked goods, and direct sales companies that all have a unique variety to choose from. Come get your mom a special gift! 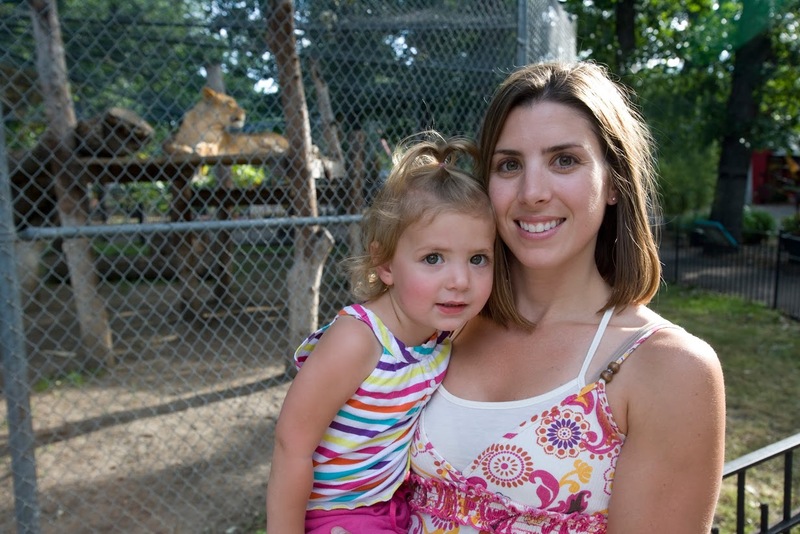 Roosevelt Park Zoo offers free admission for mothers on Mother’s Day from 10 am to 6 pm. Walk around the zoo, check out the animals, including the new baby Japanese Serow, it’s a girl! Spend quality time with your mom. 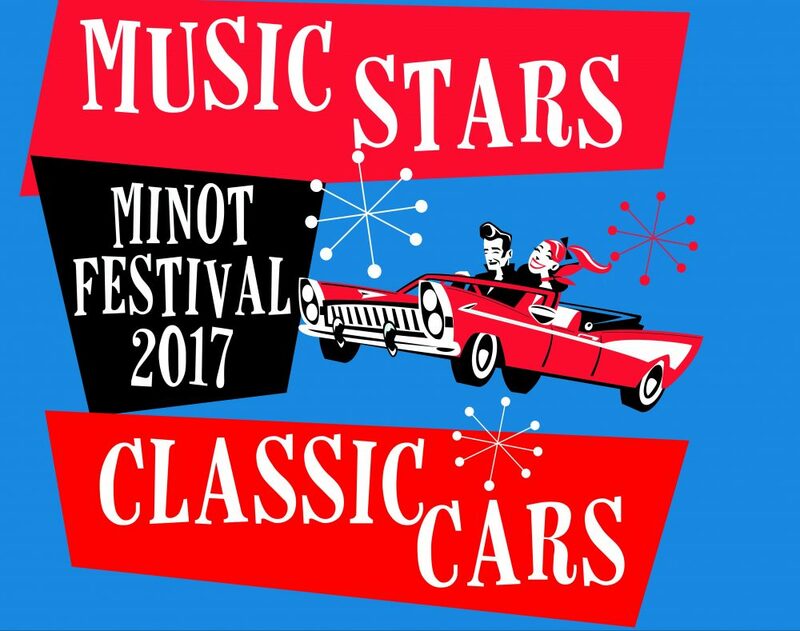 The event will run two days and will feature a daily car show at the Dakota Square Mall from 1PM-5PM, and the concert that evening at the Pepsi Rink at the MAYSA. Put on your dancing shoes and enjoy the night with the family! For more information, click here. Get plants and flowers raised by Dakota Boys and Girls Ranch residents and staff on May 13 from 11 a.m -0 1 p.m. Purchase vegetable and floral plants, ornamental grasses, herbs, hanging plants, and planters. The plants are raised by Ranch residents and staff, and the planters are built by Ranch residents. You can even bring your own planters/containers, purchase our plants, and they will pot them for you. For more information, click here. Get out and Play, Minot!